Your one- stop shop for your choral resources; arrangements, guide tracks & instrumental backing tracks. 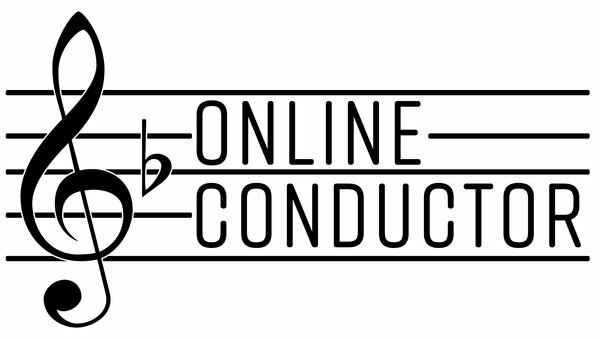 What makes Online Conductor special? Seb Farrall, creator of Online Conductor stands in front of nearly 200 community choir singers per week - all who use these digital resources to further their own singing and achieve far greater than those who don't have the resource. Gone are the days where there are pianos in every home with people to play them! We are in the guide-track age, let's embrace it! 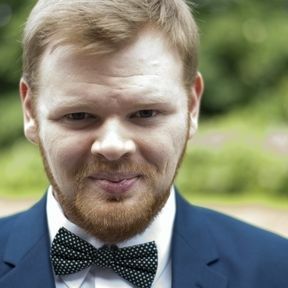 "I've been conducting choirs professionally for a number of years now, and the incredible learning curve that guide tracks enable is remarkable. Every time we start a new song I have to remind myself quite how much it will improve when the singers get the tracks going. I will never forget how some singers from Sing it Loud, one of my earliest choirs, insisted on keeping their rehearsal CDs in the car stereo well after our concert because they loved listening to them so much. When I'm producing my guide tracks, that's who I think about - the singers and their need to enjoy the music. 'Good enough' is just not good enough. It must be enjoyable and therefore of good quality! Anyway - I've set up this website so that I can share my resources with other people in this new 'guide track' choir age. I hope you find something useful to you. If you don't, let me know how I can improve things!